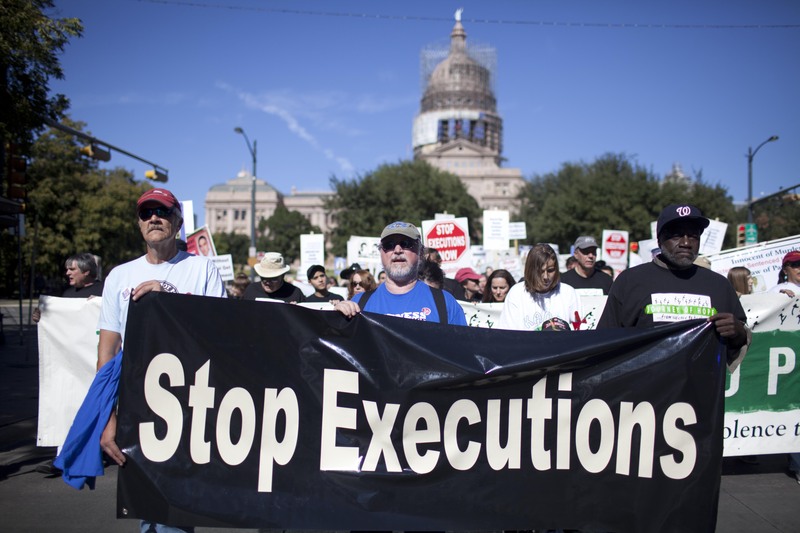 AUSTIN, Texas (AP) – Death penalty opponents, convinced an innocent man was executed in 2004, are rallying at the Texas Capitol to call for a moratorium on capital punishment and to highlight the controversial case of Cameron Todd Willingham. Willingham was convicted of capital murder for the 1991 deaths of his three children. Forensic scientists have called into question arson evidence used to convict Willingham, who maintained his innocence until his death by lethal injection. 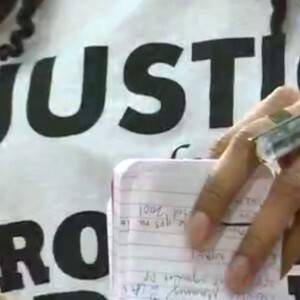 Among those speaking at 10th Annual March to Abolish the Death Penalty Saturday are Elizabeth Gilbert, Willingham’s friend and former pen pal, several exonerated ex-convicts and activists from the Texas Moratorium Network and the Campaign to End the Death Penalty.